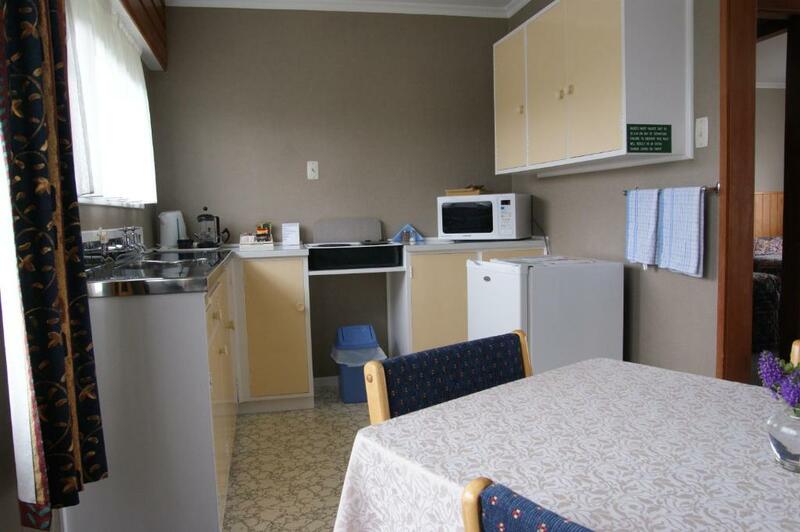 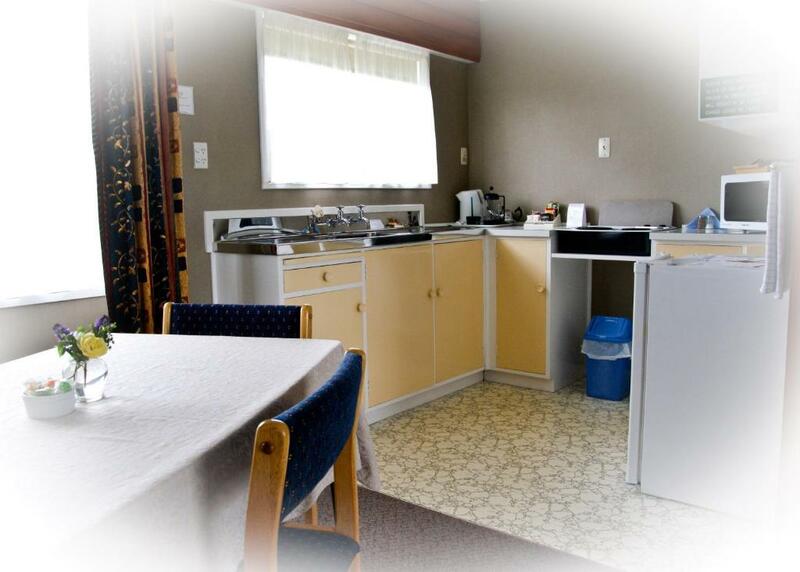 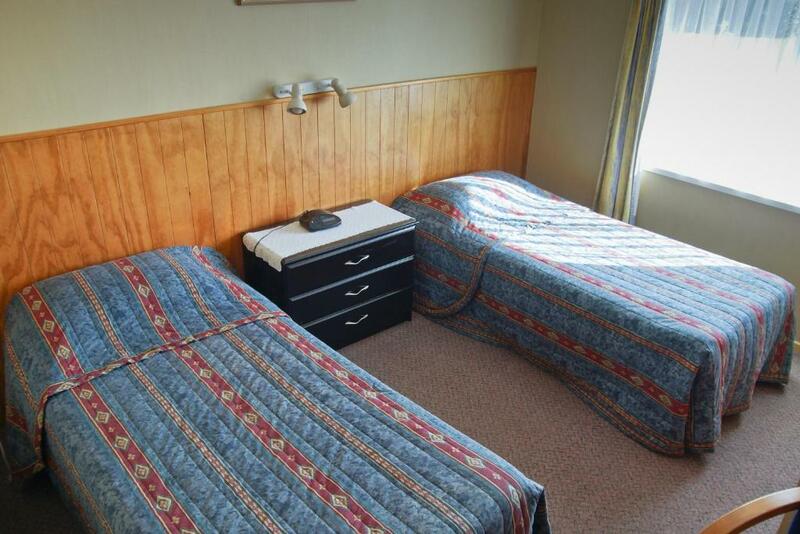 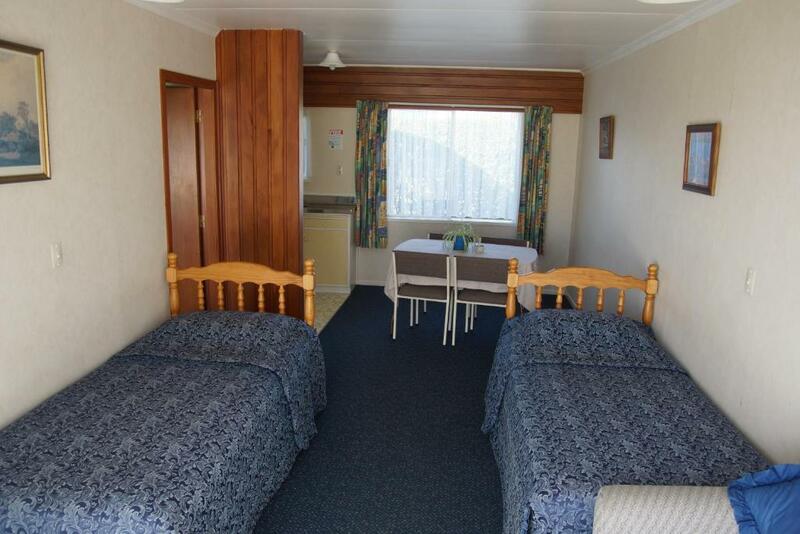 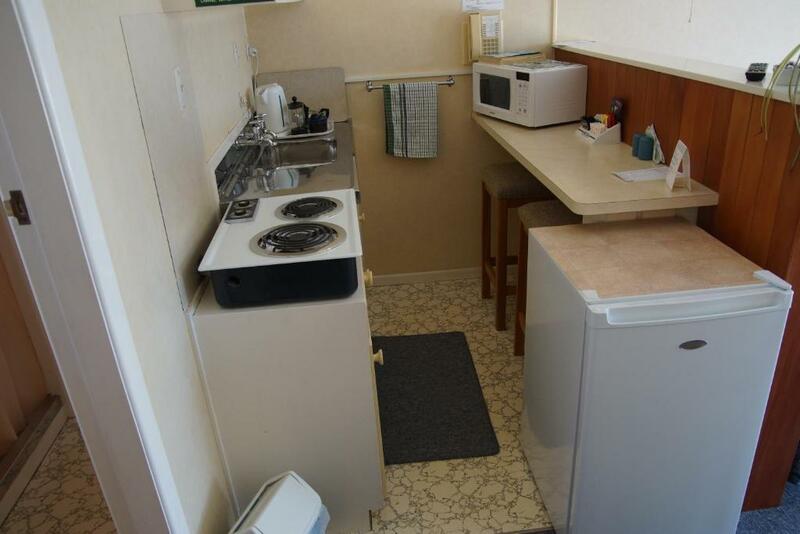 This twin/double room has a electric kettle, stovetop and toaster. 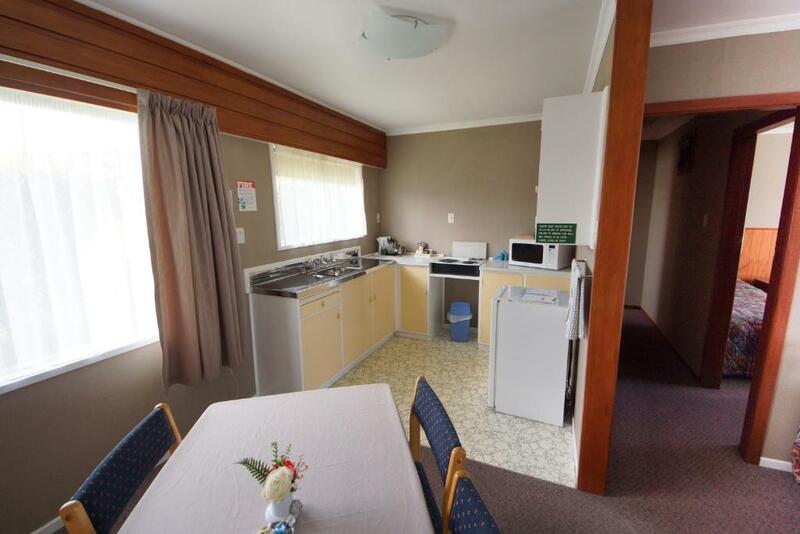 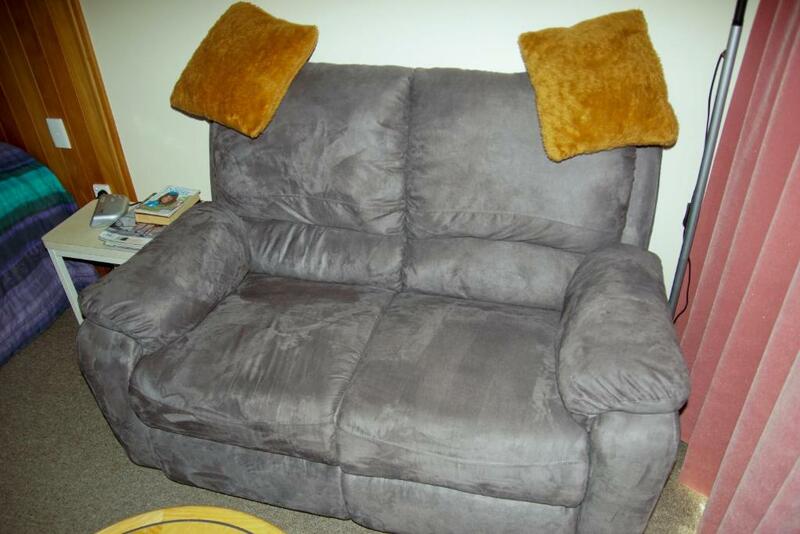 This family room has a microwave, sofa and toaster. 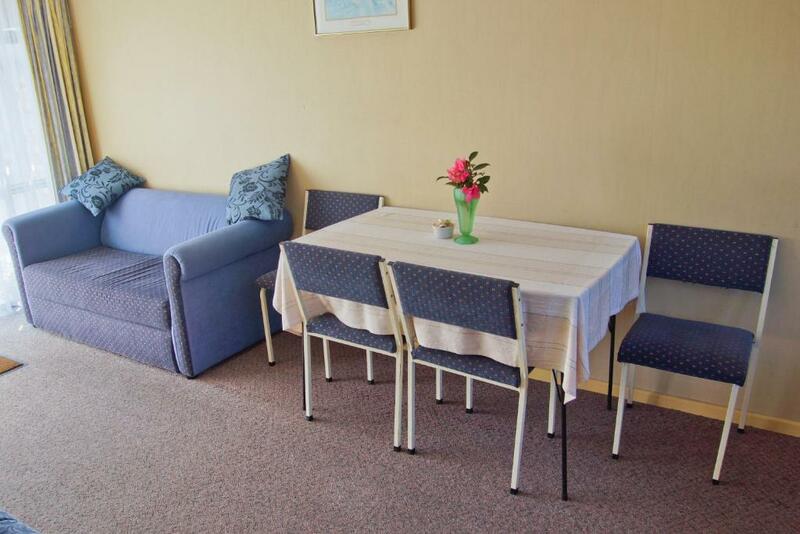 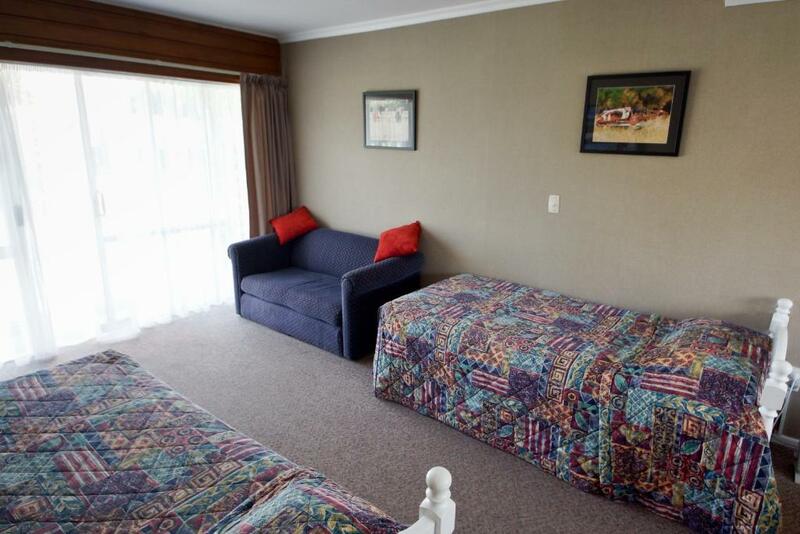 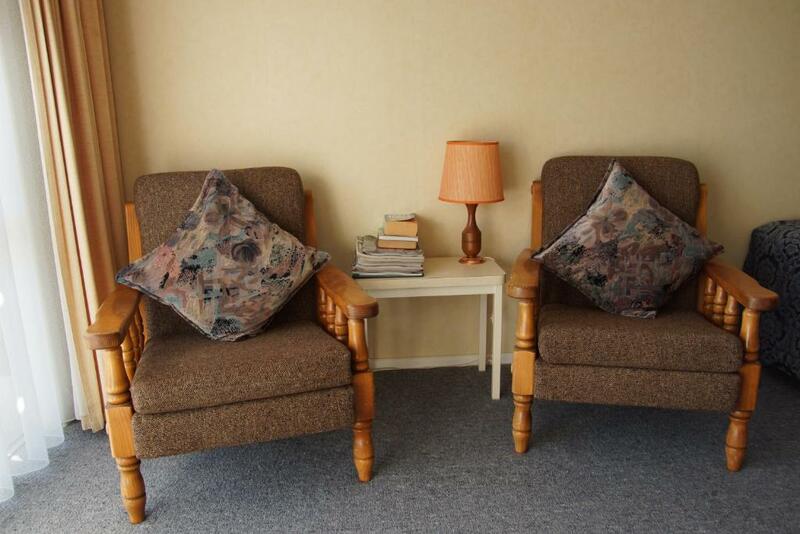 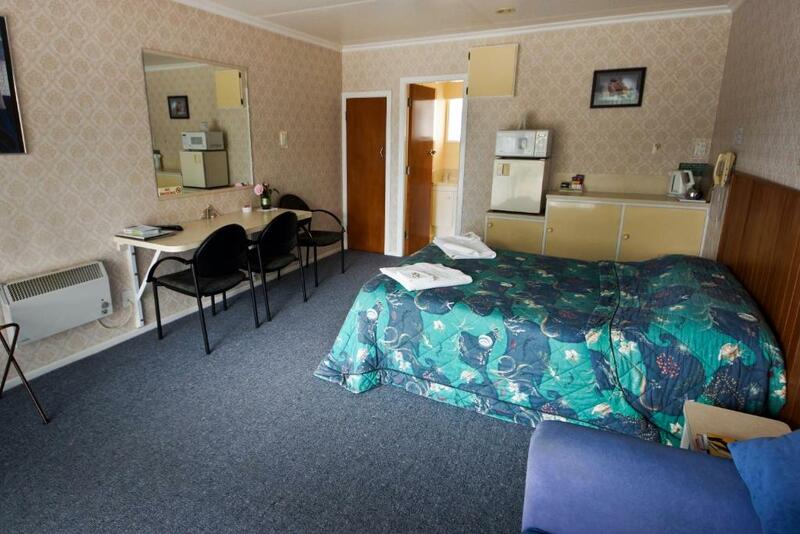 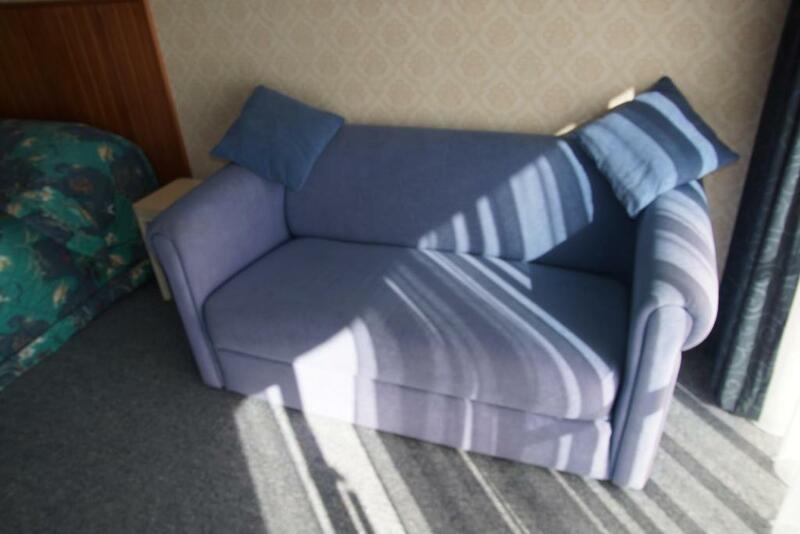 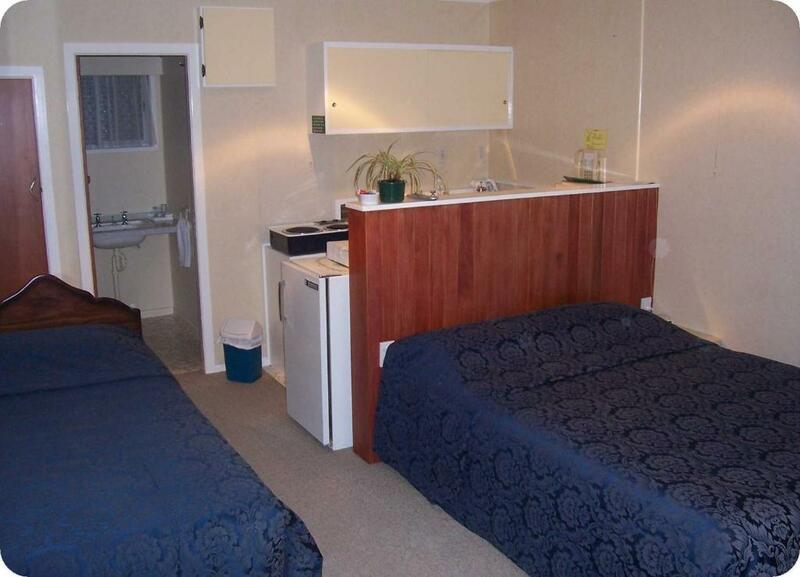 This double room has a sofa, kitchenware and tea/coffee maker. 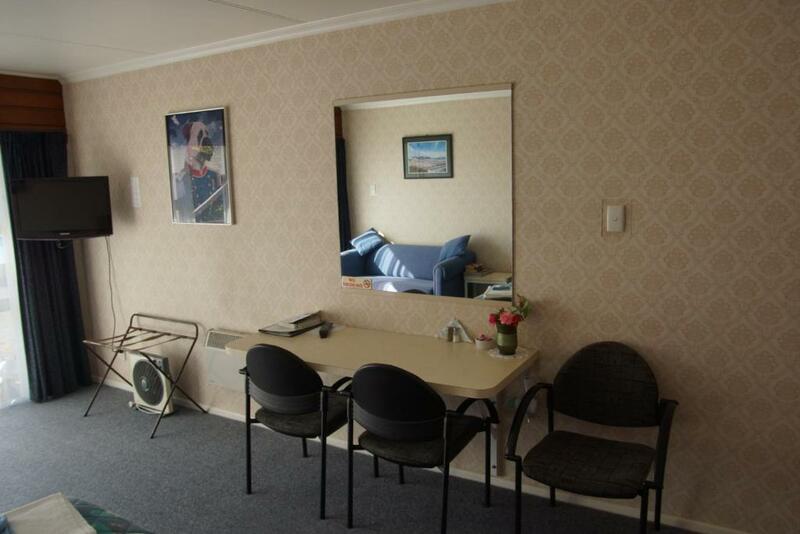 This family room has a tea/coffee maker, kitchenware and dining area. 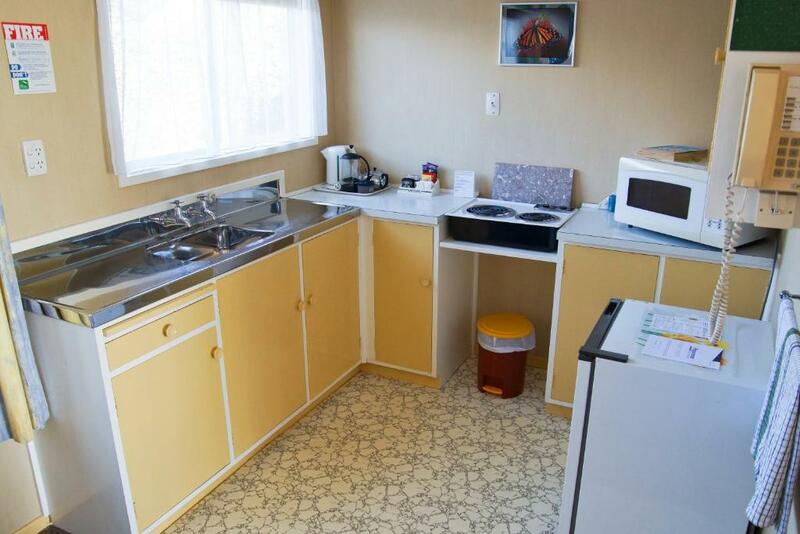 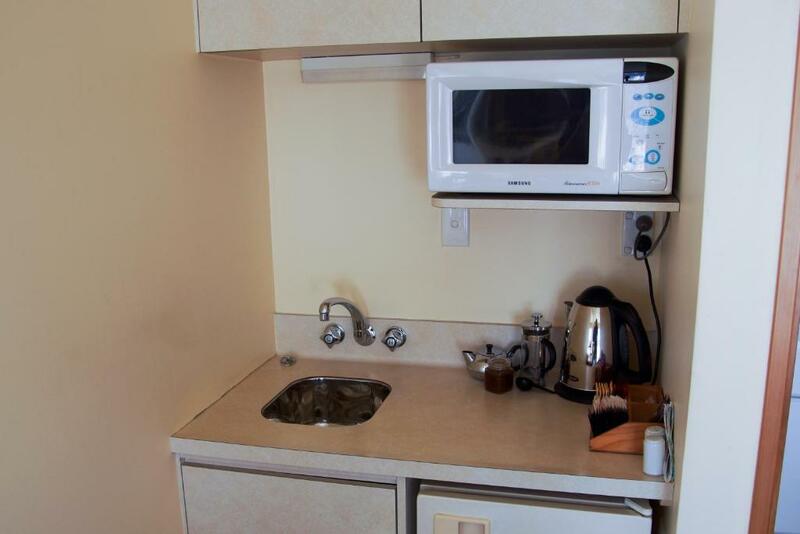 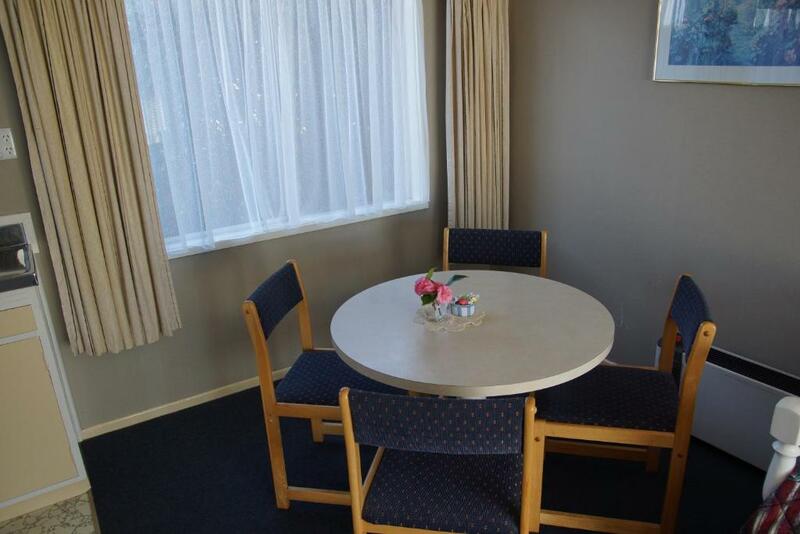 This heated room features a flat-screen TV, a microwave and a fridge. 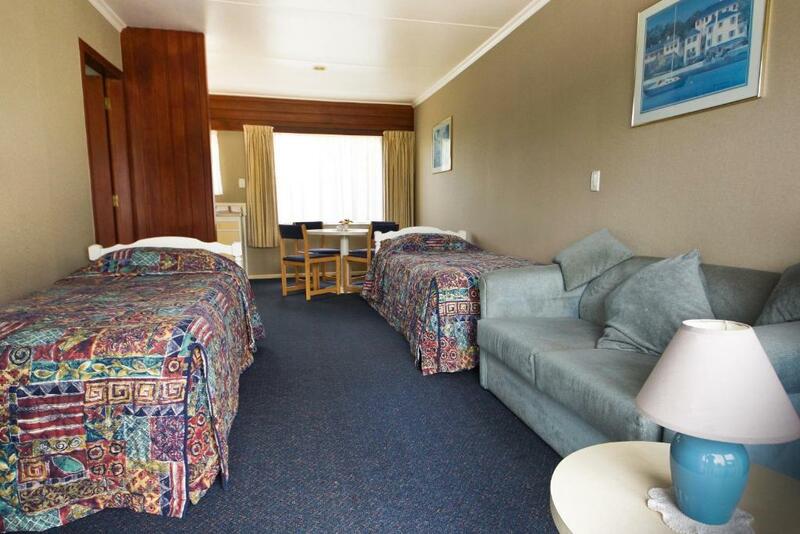 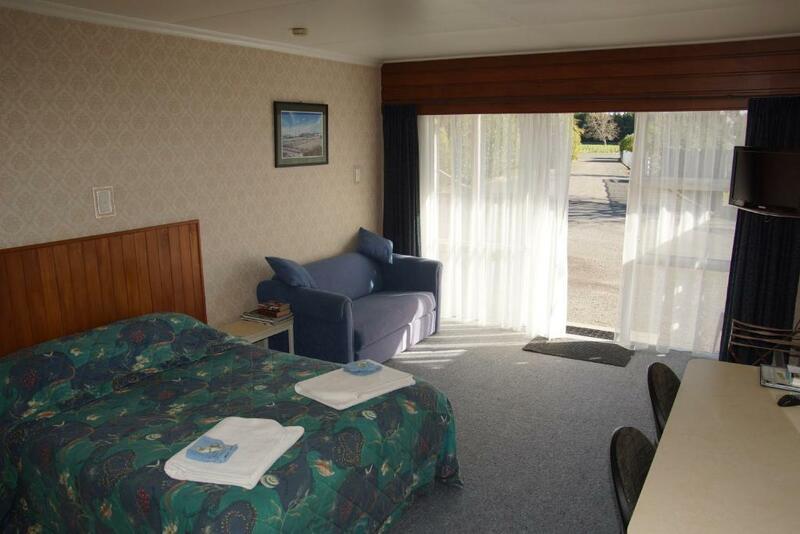 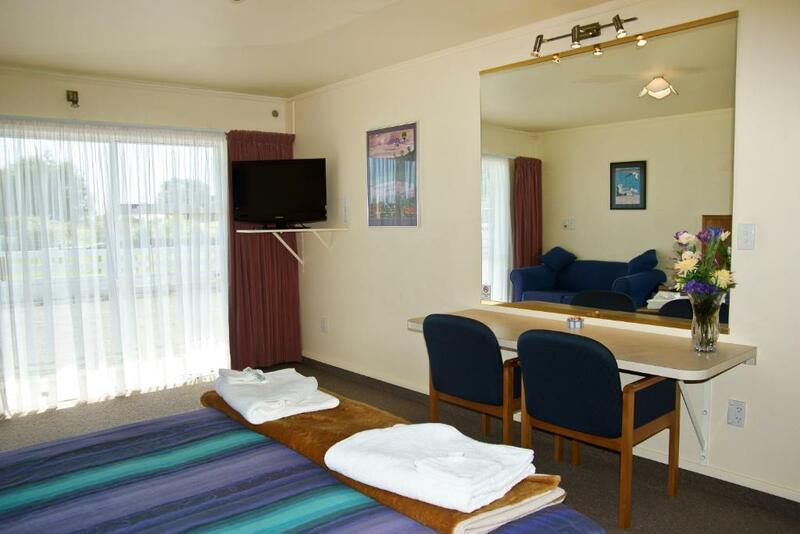 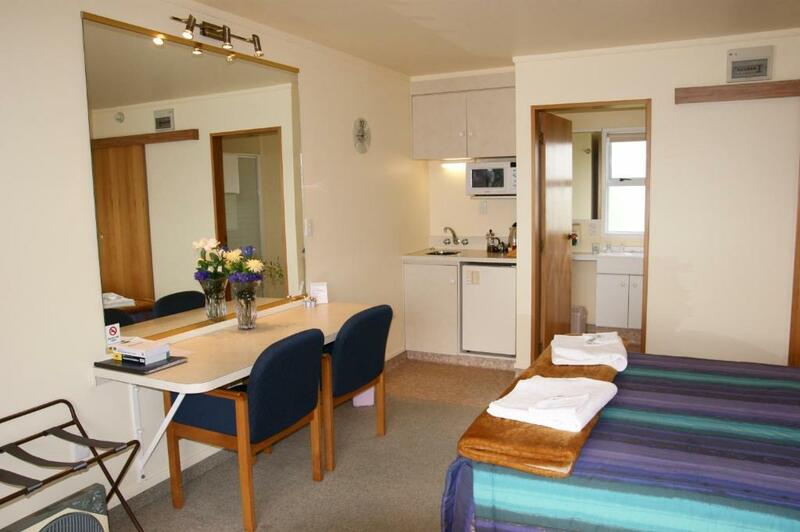 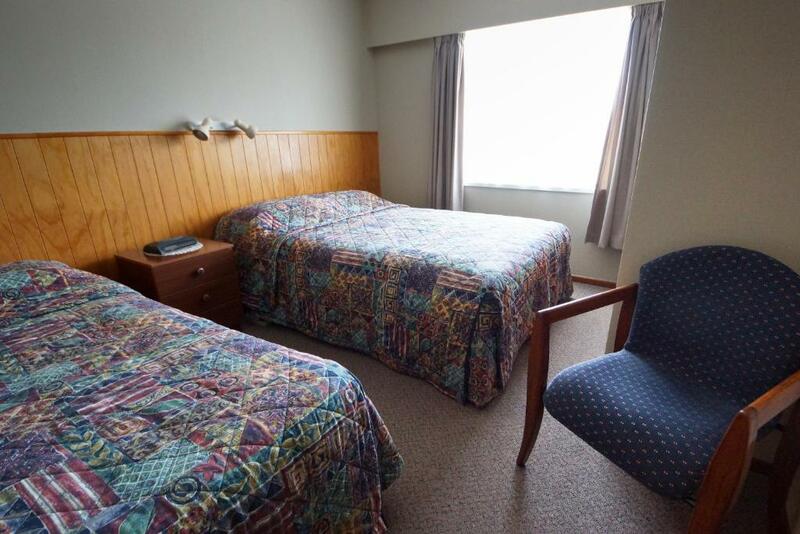 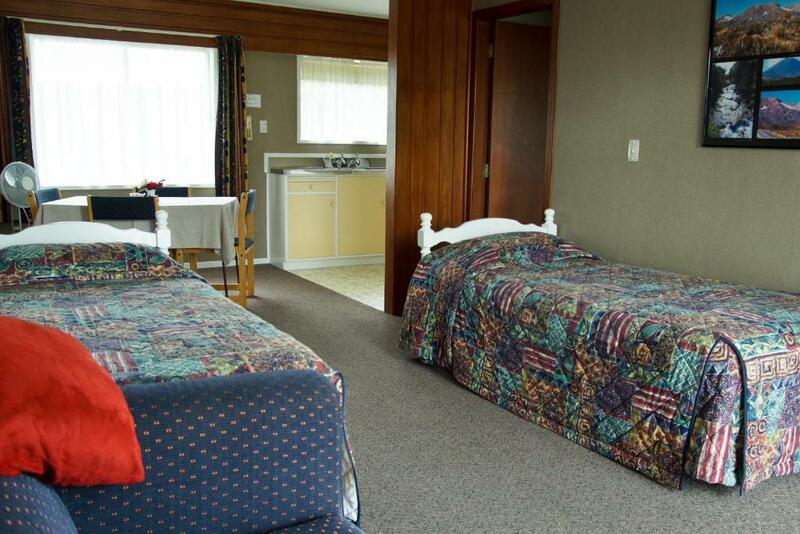 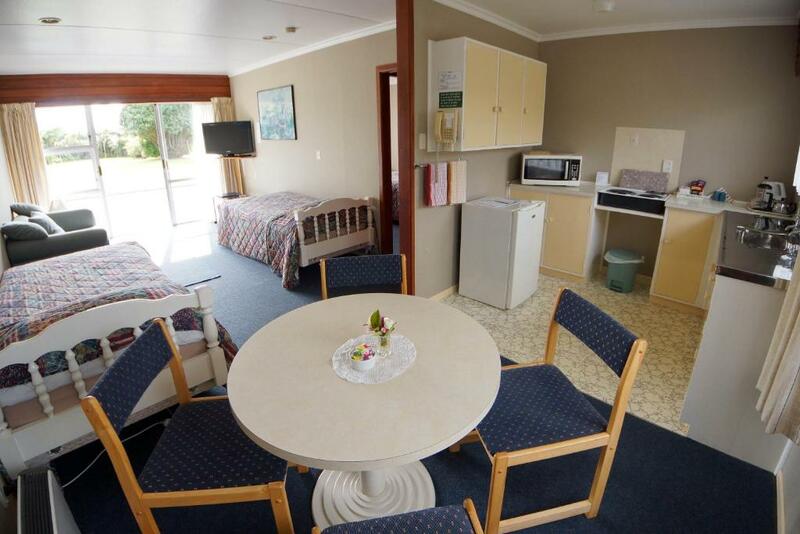 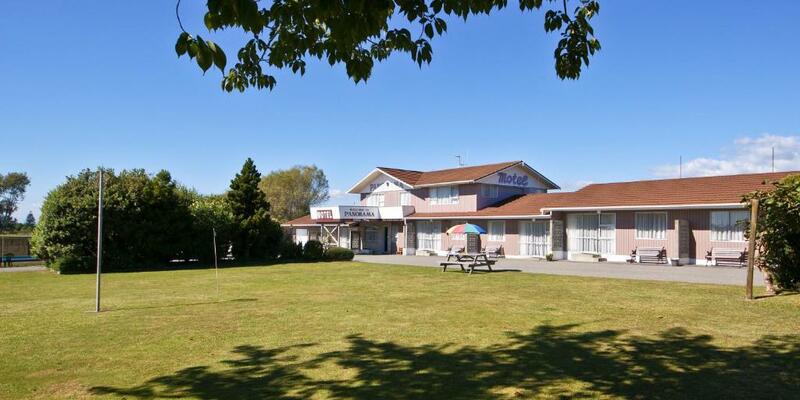 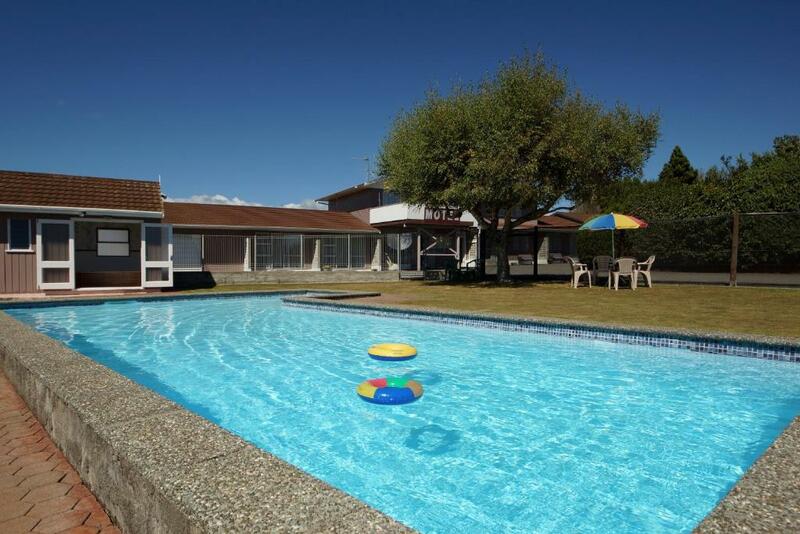 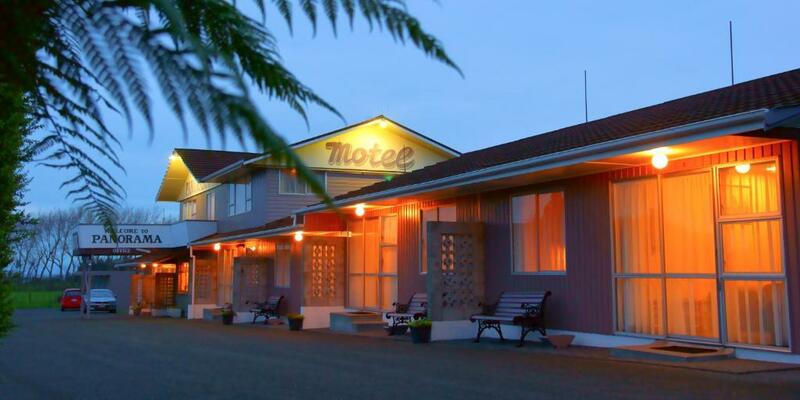 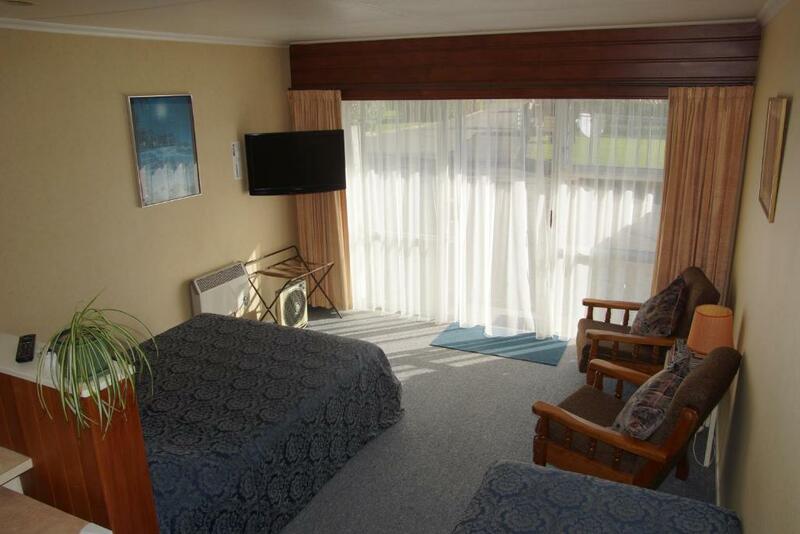 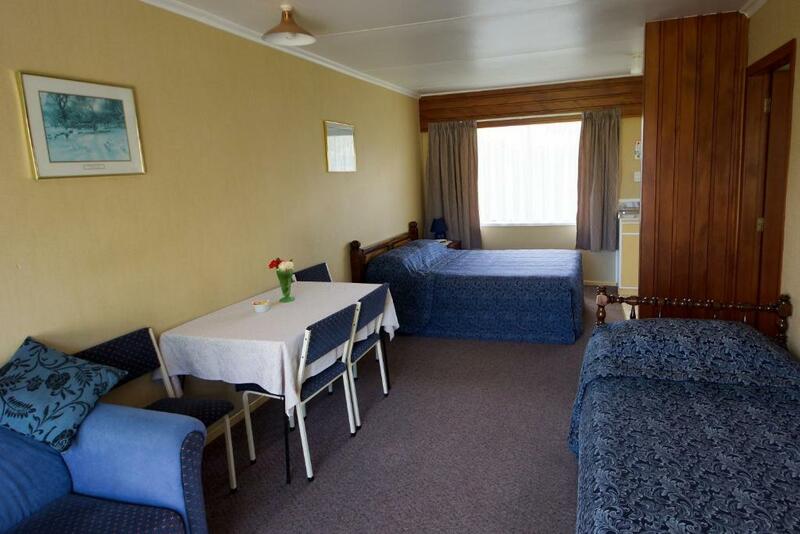 It offers a lounge area and a bathroom with free toiletries.